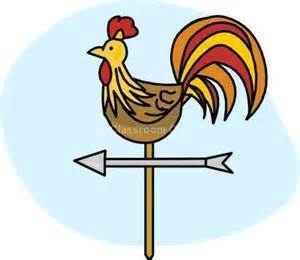 So this post, as promised, like the last one, is about weather prediction – because l didn’t have time to finish talking about it last week. 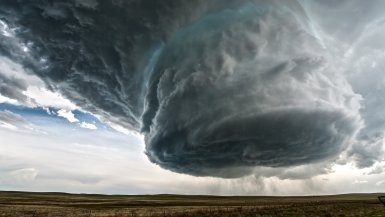 Do you remember l told you that there are three things you can use to predict the weather? 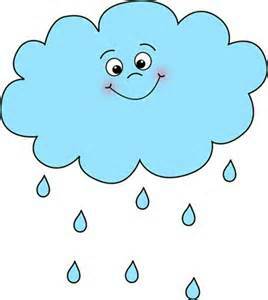 The three things are: wind direction, amount of dampness in the air and type of cloud you see above you in the sky. You can see how damp the air is by using something called a hygrometer. You can make your own quite easily. 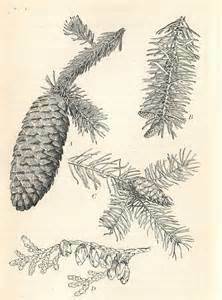 You just need to use a pine cone! Put it outside somewhere secure so that it doesn’t blow away, maybe in a plastic jar (without the top on so that the air can get to it). 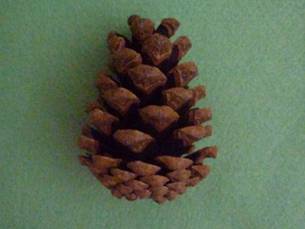 Your pine cone will open when the air is dry and close when it is wet. lf you want to see how fast this can work, then drop your open cone in water and you will see how quickly it can close up! So, if your cone is open, it predicts a dry day, but a closed one means rain is on the way. Some people even use pieces of seaweed which turn wet and dry instead. 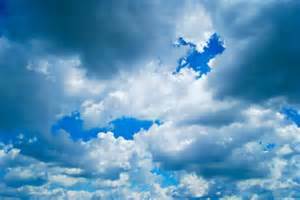 The third way to predict the weather is to look at the clouds. Clouds show you the mood of the atmosphere. 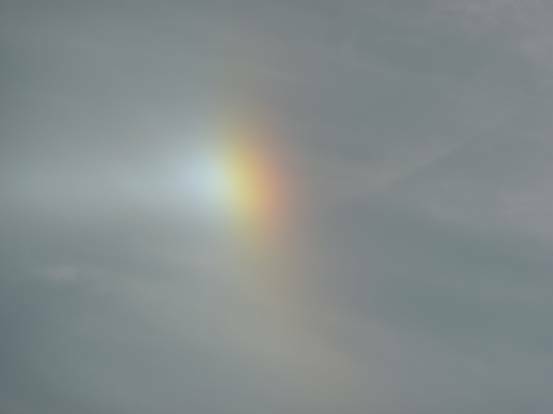 The study of clouds is called nephology. This word is pronounced ‘nifolejee’. Clouds start forming at 300m above the ground. 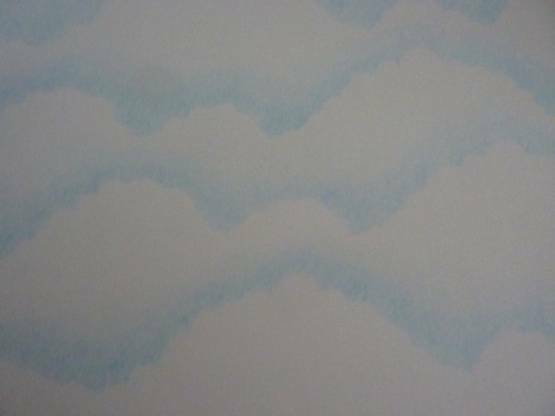 Clouds are usually white. They look white because they have all the colours of the rainbow mixed up together in them. Sometimes the bases look darker. This darker grey colour is the water droplets gathering into bigger droplets that will fall as rain. Very dark clouds mean rain (nimbostratus). 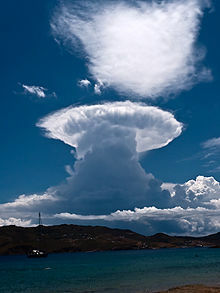 Very tall clouds bring thunderstorms (cumulonimbus). 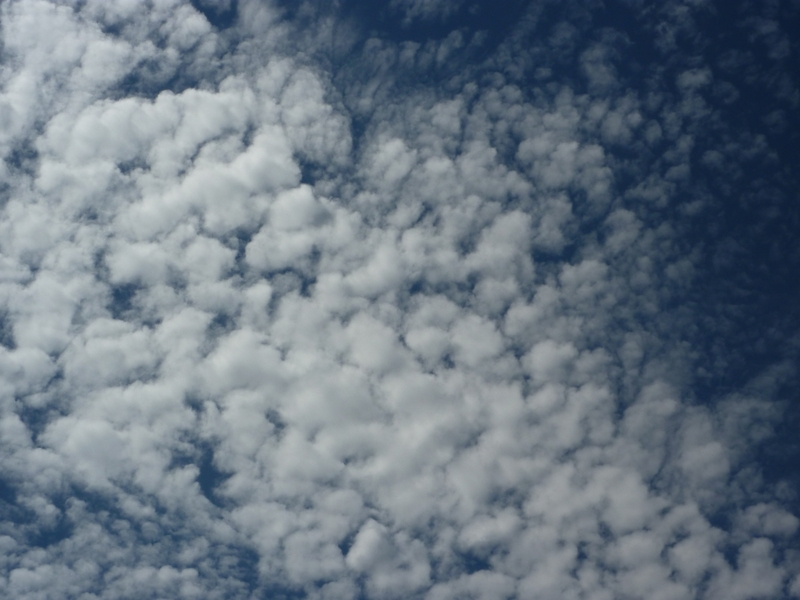 Fluffy, cotton wool clouds (cumulus) mean fine weather. Red clouds at sunrise mean rain and red clouds at sunset mean lovely weather the next day. 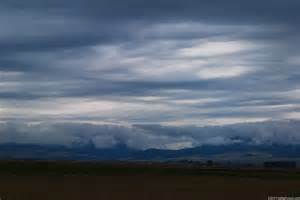 When the sky is nothing but low, grey clouds these clouds are called stratus. 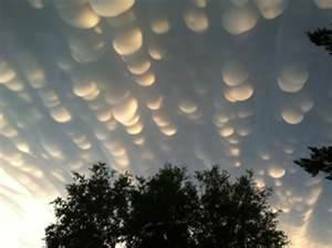 There are lots of different types of clouds. All of them have names. Most of them are made of water vapour. 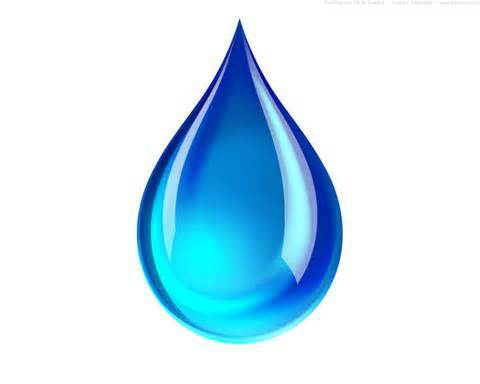 That means that they are made of lots of water droplets that are constantly moving around. That is what fog is made from as well. 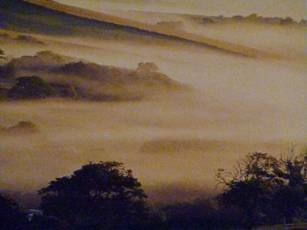 Fog is really a stratus cloud that has come down to Earth. 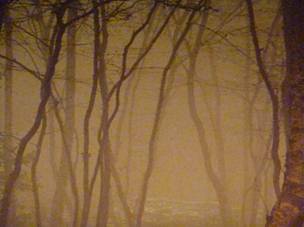 So if you go out one winter’s morning to find it is foggy, you are really walking about in a cloud! 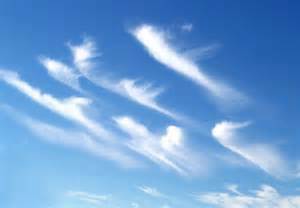 The very high, wispy clouds that look like someone has combed them (cirrus) are actually made from ice crystals. You see these clouds when there is a lot of sunshine about. 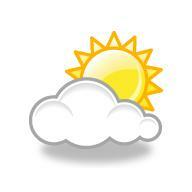 No clouds mean sunshine as well of course – unless it is night time. 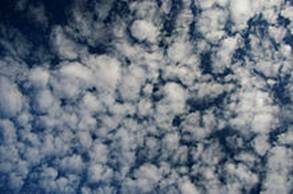 Clouds look light and fluffy but actually they can weigh quite a lot and also contain a lot of activity. 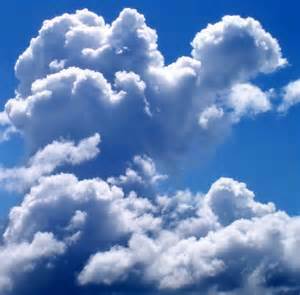 An average cumulus cloud weighs one million tonnes and a cumulonimbus cloud can have energy inside it equal to 10 atom bombs! 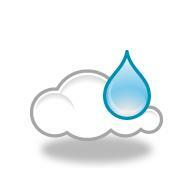 When the tiny droplets of water join up, they become too heavy to stay in the cloud and fall as rain. 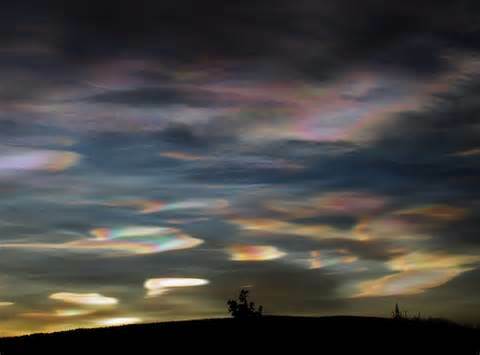 There are also some very strange looking clouds as well! These are more unusual. 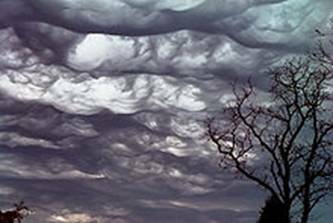 There are clouds that look like alien flying saucers (lenticularis), whipped-up mashed potato (asperatus), melting toffee (mammatus) and curled-over sea waves (Kelvin-Helmholtz). 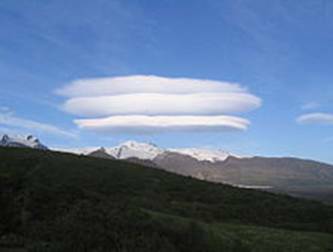 Lenticularis are often found above mountains like the Alps in north ltaly and mammatus are often found over the plains of North America. 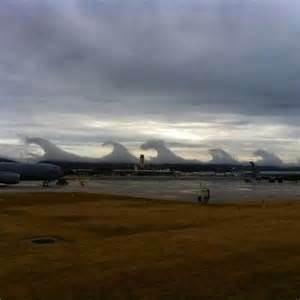 You can find good examples of asperatus in New Zealand. 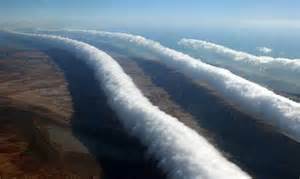 Then there is a very rare cloud called the Morning Glory which is found in North Australia. lt looks like a long tube of twisted, raw dough rolling across the sky. 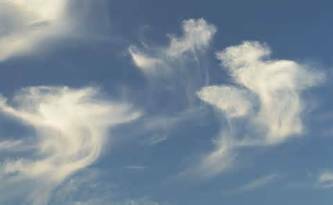 Often, there are clouds that look like things: maybe hearts, faces, angels, dinosaurs, dogs, lions or even countries. 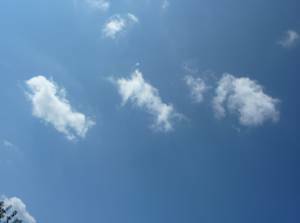 Sometimes, we like to lie on the grass on the cliff tops or on the beach and see what things we can spot in the shapes of the clouds. Bill and Bob and l have competitions to see who can see the most things. 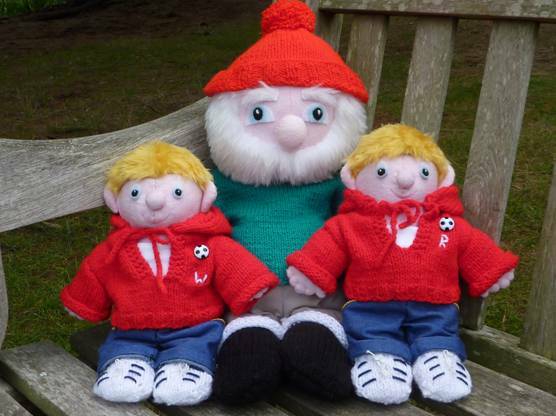 lt is a very relaxing way to spend the time (and it doesn’t cost any pocket money). Do you ever do that? Bill: How do you know when it is raining cats and dogs? Bob: l don’t know. How do you know when it is raining cats and dogs? Bill: When you step in a poodle! We always find time to go cloud watching! 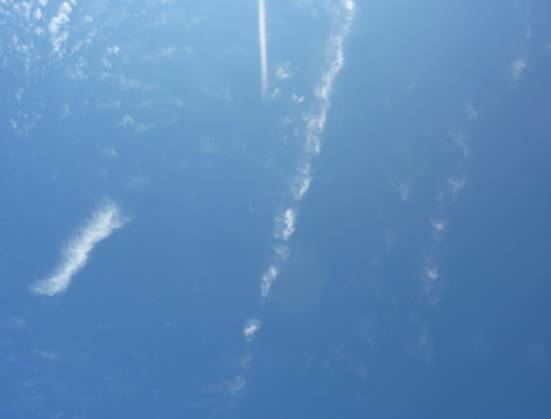 Here are some a photographs of clouds above Auntie Alice’s garden. 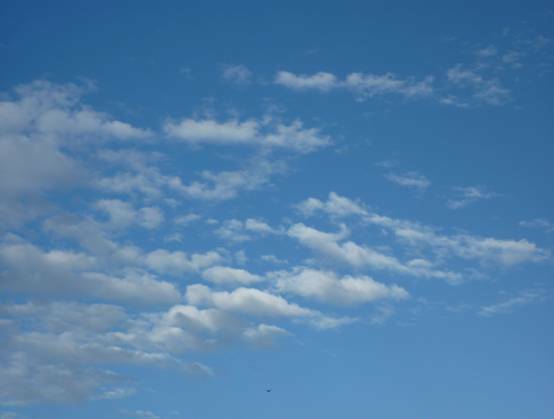 See if you know what types of cloud they are. 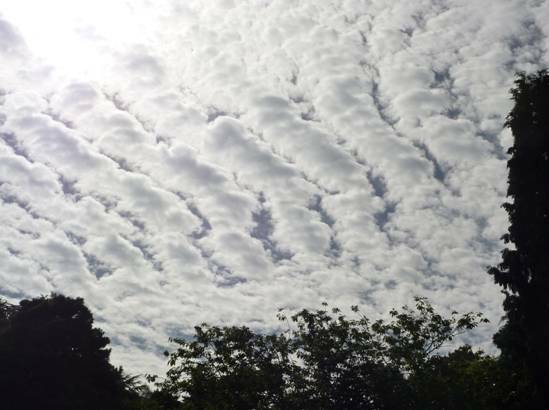 This is altocumulus on a hot summer’s day and here are some more cloud pictures that Bill and Bob took. 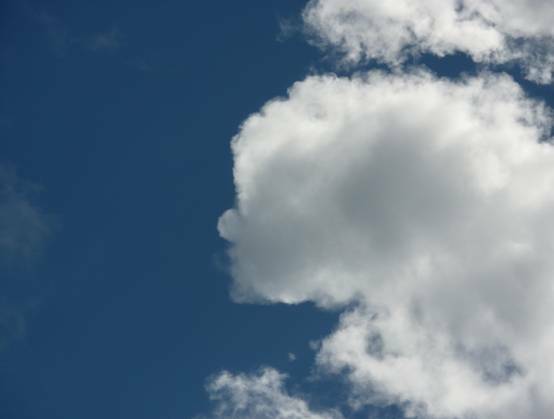 Can you see a little piglet peeking around the side of the cloud on the left? You can see his ears, eyes and round snout. 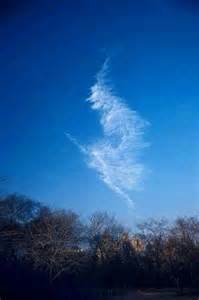 Can you see a face in this cloud? I think it’s got my nose! 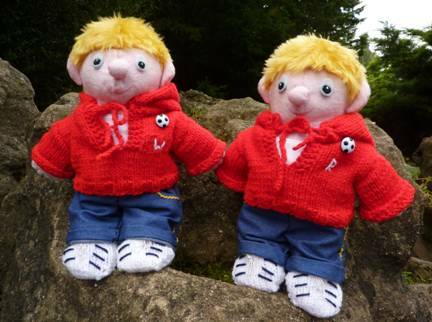 Bill and Bob have been making cloud pictures this week. This is how they did them. 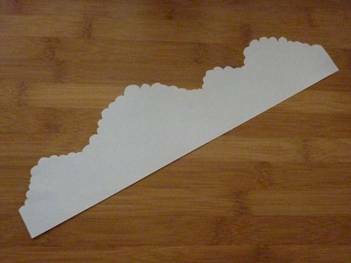 First they drew a cloud shape along the long edge of a piece of paper and cut it out. 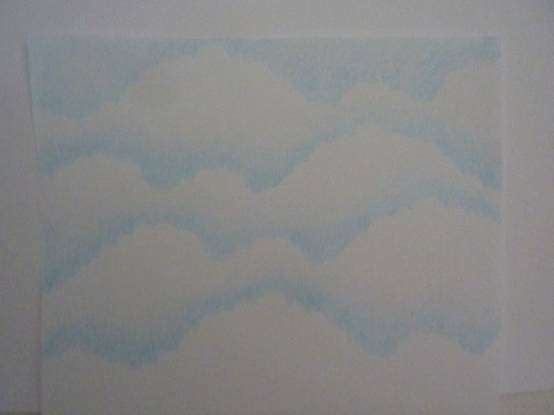 Then they laid it across the width of another piece of white paper and coloured along the top of it with pale blue pencil in very gentle, circular movements. They moved the strip down and coloured above it again. The important thing is to put the paper in a different place each time – you can turn it over the other way as well. 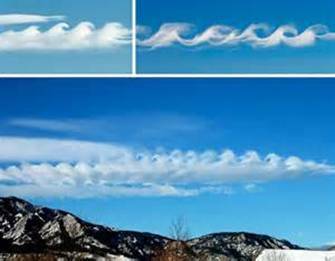 The clouds shouldn’t be in exactly the same place otherwise you will have a repeat pattern which won’t look natural. 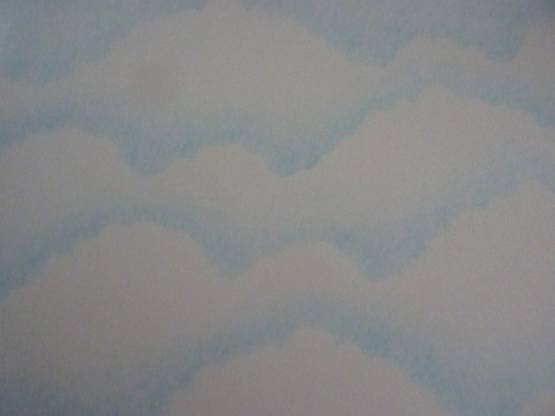 Bill and Bob used three colours of blue pencil to create a depth of colour around the cloud shapes. It looks very effective, doesn’t it? You could also stipple paint on using a little piece of sponge – don’t overload the sponge with paint though – keep it quite dry. You can then use your cloud picture as a background and stick or draw other pictures on the top.  Maybe pictures of aeroplanes or hot-air balloons or birds – or any other things that you can think of that fly in the sky. 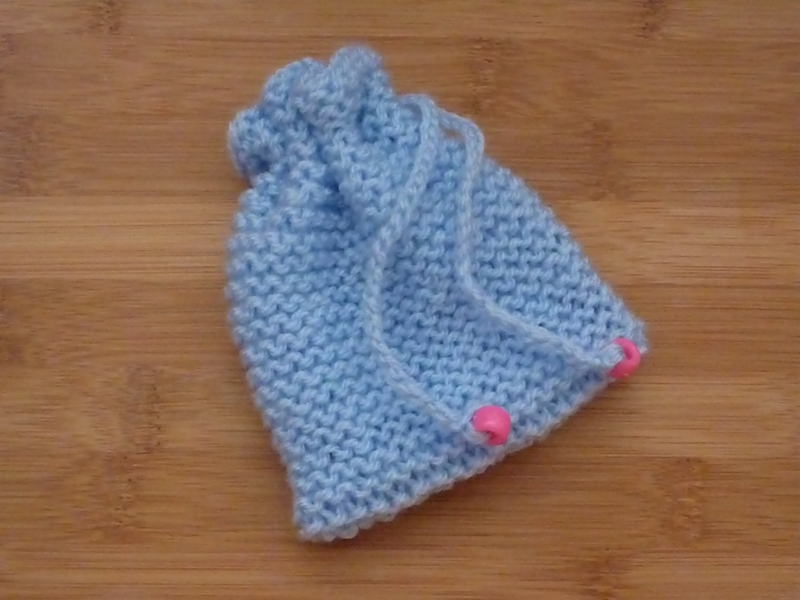 If you have finished knitting the sky blue pencil case from post 11 to put your pencils in, you might like to try your hand at knitting a purse to keep your money in. Here is a pattern for a purse made in garter stitch. Garter stitch is more robust than stocking stitch and you only have to know how to do the knit stitch to do it. 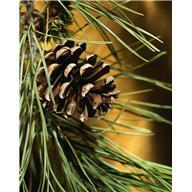 Simply tie a piece of string to a pine cone and hang it outside so that you can see it from your window. If the cone is open, the air is dry, and if it is closed up, then rain is on its way! 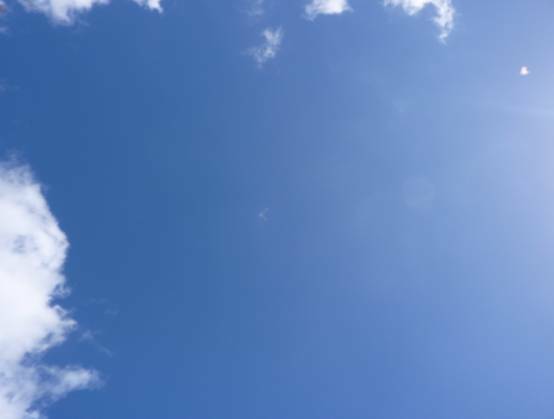 Sometimes when you live in a city, it is not easy to see much sky between the buildings, so you may have to go to an open park to get a better look at clouds. 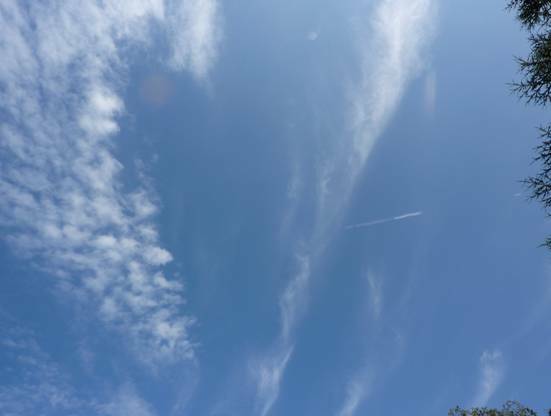 If you would like to see really fantastic pictures of clouds, then check out the slideshow (in the Gallery) on the Cloud Appreciation Society website. They look like distant dinosaurs walking along! 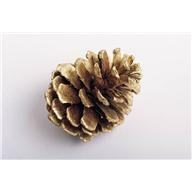 You can also make pine cones into sparkling Christmas decorations. 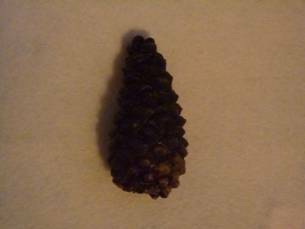 Tie a thread loop to the top of the cone and then paint the tips of the seed chambers with glue. This will be easier when the cone is open. Put some glitter in a small plastic tray resting on a piece of paper. Dip the cone lightly in the glitter. Shake any excess glitter back into the tray and hang the cone up to dry. All the glitter that is left over can be returned to its container by tipping the tray and then the paper if any glitter has spilt onto it by using a small funnel. Use a dry paintbrush to push all the glitter back if you have to. Tie a ribbon bow to the base of the loop. 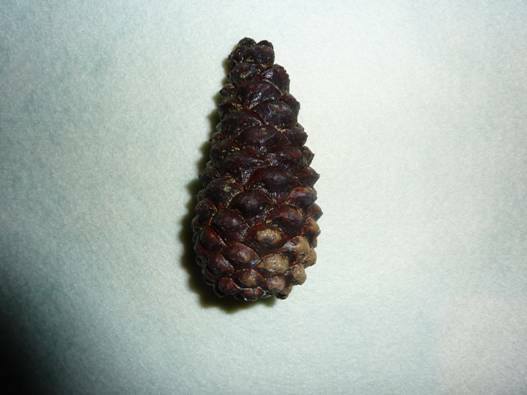 Pine trees are not the only trees that have cones that you can use; larch and alder have smaller cones that would work too. 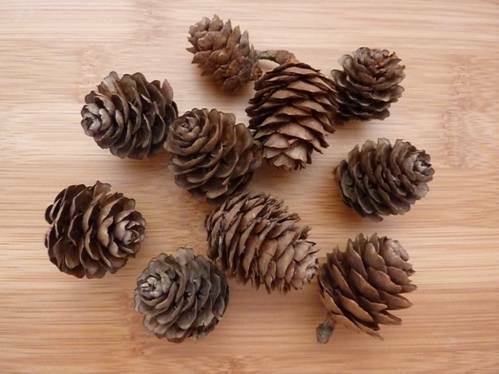 Or… you can stuff old fat or peanut butter using a palette knife into a pine cone, then stick seeds onto the sticky surface that you have created and it can be hung up for the birds to eat from. Of course when it is very cold, snow may fall instead of rain and this is when the birds will be especially grateful to you for putting out some extra food for them. i love you Salty Sam you are very funny! This blog is really great Salty Sam. Please keep writing it. Thank you. 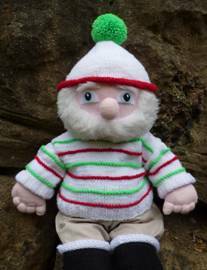 Please keep spreading the word about my blog and l can keep writing it. Hi Salty Sam! Your blog just gets better every week! I think this blog should go viral! I was just looking at your 17. Clouds site and see that your site has the potential to become very popular. Love your blog. It is very funny. best blog I have ever found – keep it up Salty Sam! My partner and i enjoy this precious info anyone present as part of your posts. Let me save your blog and have absolutely my personal children examination right here generally. 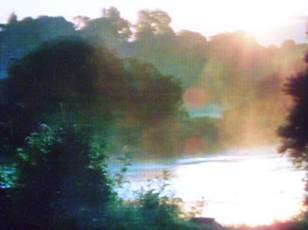 I am rather positive they may understand lots of brand new material below when compared with any person in addition! And thank you both for writing in! Thank you so much Jacob! chance (stumbleupon). I’ve saved it for later. Thank you very much for your comment Otis. My mum lets me read your blog when I have done my homework. It is more fun. Thank you for writing in Kerry. l am so glad that you like my blog. Thanks a bunch! This a outstanding internet site. Thank you so much Nero!